Preventable disease and obesity has skyrocketed which puts a major financial burden on businesses required to pay for employee health care costs and on employees who bear higher out of pocket costs. Healthy and well employees are the cornerstone of any successful business. Employees spend over 2,000 hours at work, more time than they do most anything else in their life. 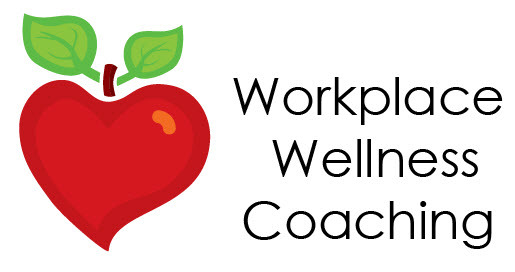 What happens in the workplace directly impacts the employees overall health and well-being yet many employers are at a loss of how to create and implement workplace wellness plans.